First promo for Netflix's restoration of Welles' lost film. 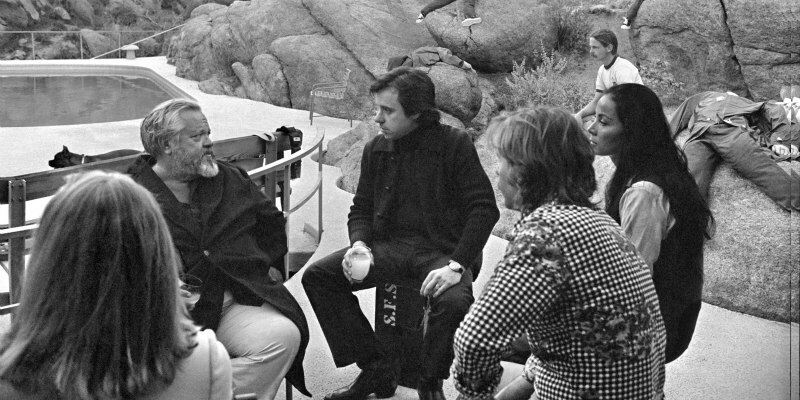 48 years after Orson Welles commenced filming on The Other Side of the Wind, audiences will finally get to see the previously unreleased film when it premieres at the Venice Film Festival this weekend. Ahead of its debut, Netflix have released a trailer and poster for Welles' film, which stars John Huston as a veteran filmmaker planning his Hollywood comeback. The film also stars Peter Bogdanovich, Susan Strasberg and Oja Kodar, and has been reassembled by a team led by editor Bob Murawski with composer Michel Legrand contributing a new score. 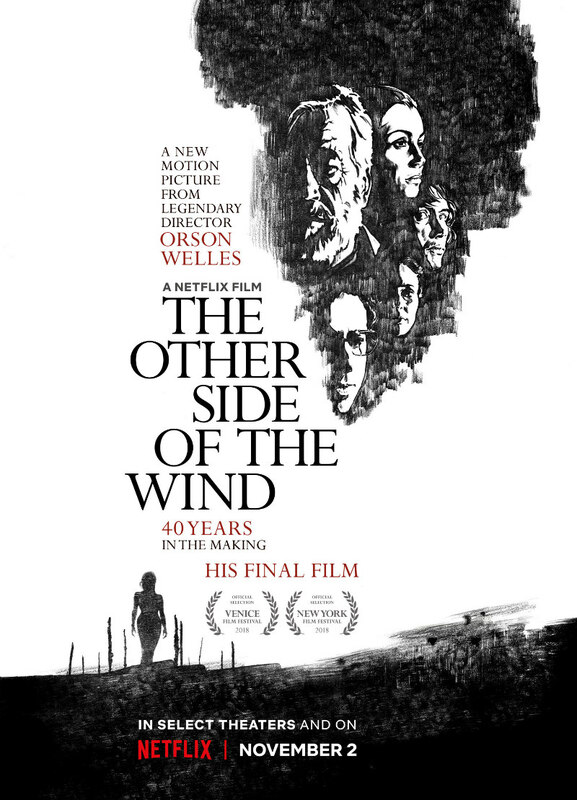 The Other Side of the Wind debuts on Netflix November 2nd. Check out the first trailer and a selection of images below.